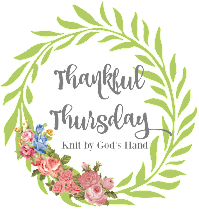 So with this week still going at a Beauty & the Beast week in my heart, I love that this Tuesday is the link up for all the readers in Blog Land... the perfect thing for my Belle heart right now. & yes, 2 of my reviews point to Beauty & the Beast ... this party is just rolling along for me to the countdown to the movie!!! YAHOOO!!!! I love a true story... & really enjoyed this fun, enjoyable, light read. & you'll learn to love Josh Sundquist. He just seems like the nicest guy you can imagine. He grew up with extreme conservative parents, homeschooled most of his life, & had cancer as a child & lost his entire leg. But it didnt hold him back. He went to school, eventually became an Olympic paralympic skiier & does motivational speaking. This book takes a look though at his dating life... or lack thereof I should say. He looks back at the girls he was interested in & tells the stories of their 'relationships' & then even meets up with these ladies currently & tries to figure out why they didnt make it work. I laughed at a few parts... sighed at how sweet this guy is... & just felt bad for him in a lot of situations. I will say, I looked up his website & his YouTube channel after reading the book & I wish I had before so I could 'see' his personality more in my mind reading this book. I will say, it's a decent read, but nothing that is life shattering or changing. But something good to pass the weekend. It's really fast to read. 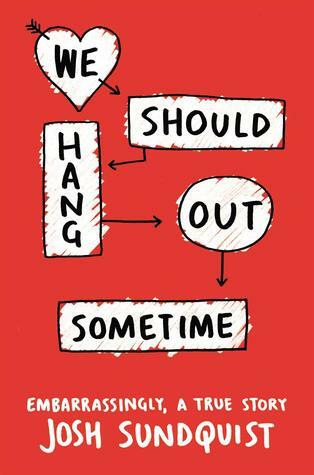 & will make you smile & remember what it was like to go through those younger years of trying to date. & I gotta say, I liked the guy even more when I found out he dresses up every year for Halloween as something that incorporates his one leg... & this past year? He dressed up as Lumiere!!!! Yep... I like this guy. There are a handful of Christian writers that I can just sit in their book & take in so much easier than other writers. Angie Smith is one, Kyle Idleman is another one. & I may be a little prejudice since he is my pastor at the church I attend. But it just shows that this guy is the real deal. So this new book of his is talking about Grace.. a topic that I love to always fill up my soul on. He covers how grace is greater than your mistakes... how you need to give grace to others (ouch!)... & how grace covers any circumstance. I honestly can't say enough about the book. It's an easy read, not full of Biblical history that just leaves you feeling like you're sitting in a classroom not understanding - but every day examples & real life moments you can relate to. Plus, Kyle is just funny. He always adds footnotes to the bottom of his pages & you CANT skip them. They always make me chuckle. If you need a little soul filling... get this book. You wont be disappointed. I wish I could say I swooned over this book... I liked it. It was enjoyable. But it wasn't the end all, be all Beauty & the Beast books. My favorite of all time is still Beauty by Susan Wilson FYI... THE BEST. I need to re-read again. I think I have read every Beauty & the Beast book there is - Rose Daughter, Beastly, all sorts of retellings of Beauty & the Beast.. I'm a total addict. This was a good one but not up there with some of the others. It does pick up with the movie, using characters like Plumette in it (which apparently has kicked Babbette out of the picture) but now I'm also intrigued to see how the movie plays out this week because in this book, the Beast is a big reader. That's different. Another part of the book - which I dont think is a spoiler - but kind of had me like WHAT? was Mrs. Potts explained to Belle what happened to the Beast - about the enchantress putting a curse on him. WHAT??? But apparently they dont tell her how the spell can be broken. Well, put 2 + 2 together & DUH!!!! I think that's what got me - this book just felt like out of character. I get all the Beauty & the Beast stories are different - I'm OK with that - but if you are going to use the Disney name & use the Disney characters, I would think having their character stay in line with one another in the movie & the book would make sense. & in this book, Belle gets trapped in a book after Death & Love make a wager on Belle & the Beast. A different idea... but to me, it just had Belle looking dumb. Not making smart moves - which to me, Belle is exactly the opposite of. That was my issue with it. So what book do I NEED to pick up next? Red Rising series, The Nightingale, All the Light We Cannot See, Unbroken, The One Man..oh, so many! I need to get on some of these Beauty and the Beast books. I will check out the one you liked better! Pretty sure Sundquist book has been on my TBR for a while. I recently started listening to the audiobook of Not a Fan by Idleman...but there is a line that has kinda killed it for me. I wish I could go see B&TB with you this weekend! I know it would be so much fun watching it with you! Gah! I wish I could offer some book suggestions but I'm still in my book-drought and it's killing me. I'm in the middle of When Breath Becomes Air -- it's a fast read ... if you're not in a drought where reading just doesn't hold much interest. I recommend it so far though! :) I don't think I've read any Beauty/Beast retellings ... yikes! Looks like I'll start with Beauty by Susan Wilson though. I can't read as fast as most bloggers out there! It's hard going to school at the same time & working FT. But, I'm currently reading "The Stranger Beside Me" by Ann Rule. About Ted Bundy. I'm on a true crime kick! 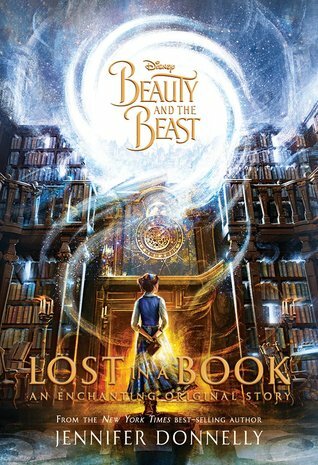 i just bought the lost in a book beauty and the beast book. i have read another of her books and hated it, so i don't have high expectations haha. I have been reading a lot of Mary Kay Andrews books lately. Chick lit...light, fun, witty. Andrews likes cooking so there are always wonderful descriptions of the meals her characters eat and sometimes she includes the recipes. I'm counting the days until her cookbook is released in May. Her characters often seem to be interested in stuff I am so they kind of inspire me, too. In one book, the female lead was a lifestyle blogger...enter my new blog and desire to keep up with it. I'm currently taking a break from "fluff" and digging into "The Case for a Creator." I don't need convincing, but it's good to know scientific facts to present to atheists who say only science is fact. Wow, that Lumiere costume is really impressive! I want to find something I'm half as passionate about as you are Beauty and the Beast. Your excitement for it is making me excited for it! I feel like I have the first book on my TBR. I'm curious about Josh Sundquist's life now! You must be so excited about the movie coming out this weekend...eep! Are you going to see it opening night?! I'm currently reading The O'Malley Family Series by Dee Henderson. I'm on book 2. They are older but are really goid. I need to read more. I'm always disappointed when they do books after a movie and then mess it all up. That's how I felt with Wicked, even though everyone says the musical is amazing...I just can't. 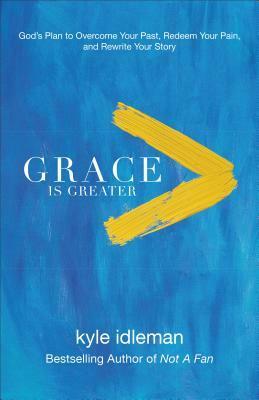 Grace is Greater sounds like a book MFD would like. I'll pass it along! I LOVE books about Grace, so I need to pick up the one by your pastor! I have been slacking so much with reading and really miss it :( We did however already get our tickets for the beauty and the beast movie so I'm excited to see that! I am reading a 4-book series on The MacDougall Clan by Suzan Tisdale. They are predictable and the outline for book one had to have been used for 2, 3 and probably 4. They are lite and entertaining though. I can't say that I would recommend them unless you are just into things historically Scottish. 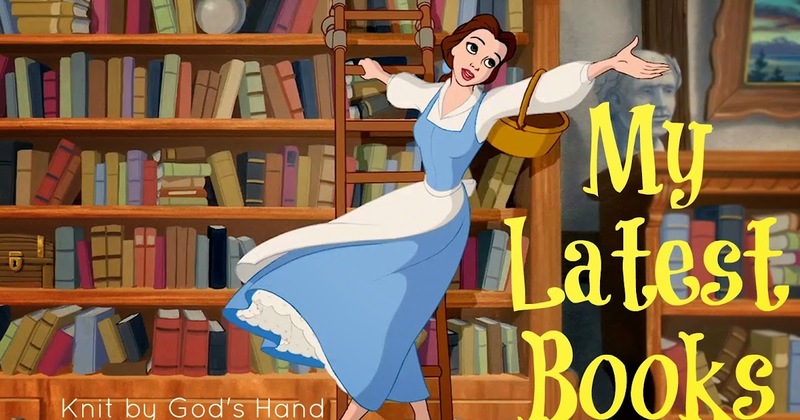 I had no idea that there were so many books about Beauty and the Beast! How excited are you for the movie?! Sorry you didn't LOVE the Beauty and the Beast book. 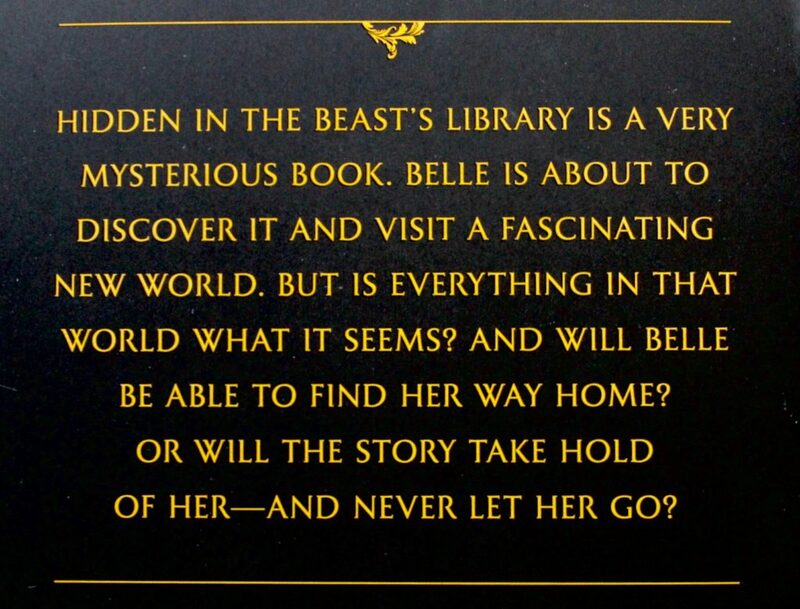 I'm curious about the book that's a mix of quotes - Belle's Library or something? It looks cute and nice to have on hand! I've heard similar critiques about the Beauty & the Beast book with people not liking that they put the Disney name on it, but then strayed from the characters in some aspects. Girl I'm so needing to get back to reading. I'm so behind since I don't do the elliptical anymore, that was the only time I had to read. Thank you for the book recommendations. I am reading Big Little Lies right now. I have never heard of any of these! This "grace is greater" one sounds so fabulous to me though!